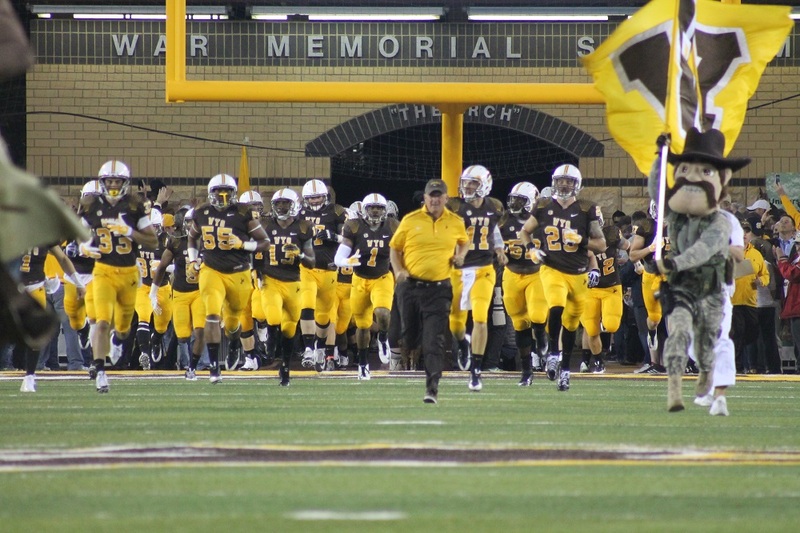 University of Wyoming head football coach Craig Bohl announced on Tuesday the promotion of two current members of the Cowboy Football staff to new positions. Jake Dickert has been named Wyoming’s new Defensive Coordinator, while AJ Cooper has been named the Defensive Run-Game Coordinator. Dickert will be entering his third season on the Cowboy coaching staff in 2019. Cooper will be serving as a member of the Wyoming coaching staff for his sixth season in 2019. Dickert has coached the Cowboy safeties the past two seasons, including coaching two-time First Team All-Mountain West selection Andrew Wingard and three-time captain Marcus Epps. Dickert previously served as a defensive coordinator at Augustana in 2013 and at Minnesota State-Mankato in 2014-15. While the defensive coordinator at Minnesota State-Mankato, he helped lead them to the NCAA Division II playoffs in both 2014 and 2015 and the Division II National Championship Game in 2014. He also coached on Bohl’s staffs at North Dakota State from 2008-10, including an FCS Quarterfinal appearance by the Bison in 2010.
Cooper has coached the Cowboy defensive ends for the past five seasons and has also served as the Cowboys’ special teams coordinator. He helped mentor All-Mountain West Conference selections Eddie Yarbrough and Carl Granderson during his time at Wyoming. Cooper coached with Bohl at North Dakota State from 2006-2013, including being part of three FCS National Championship teams at NDSU in 2011, ‘12 and ‘13. This past season, Dickert and Cooper were part of a defensive staff that helped guide the Cowboy defense to several national rankings. The Pokes ranked No. 19 in the nation in total defense in 2018 (326.2 yards allowed per game), were No. 25 in rushing defense (129.5 yards per game), ranked No. 28 in scoring defense (22.0 points per game) and were No. 32 in pass defense (196.7 yards per game). 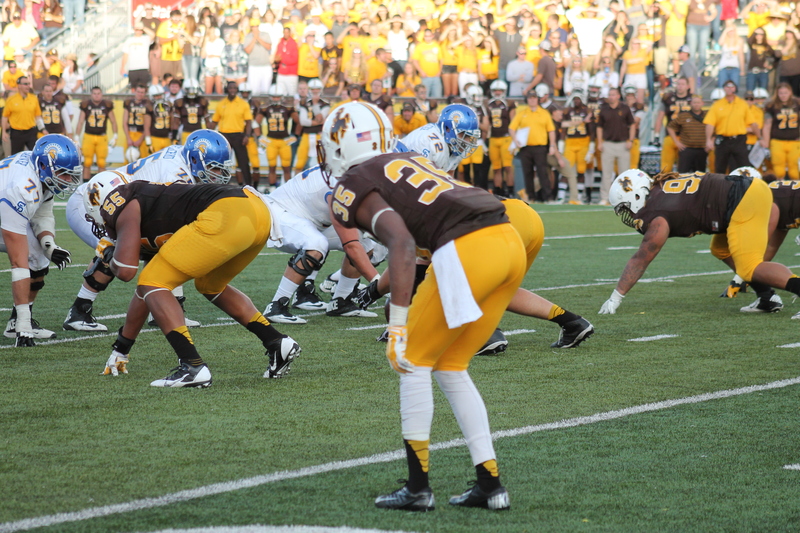 There is one defensive coaching position that remains to be filled on the Wyoming Football staff.